For a more extensive range of products, please come and visit our trade counter situated in Little Wymondley, just off junction 8 of the A1(M) motorway. We welcome both professionals and home detailers and offer everything you will ever need to tackle any vehicle cleaning situation at unbeatable prices. 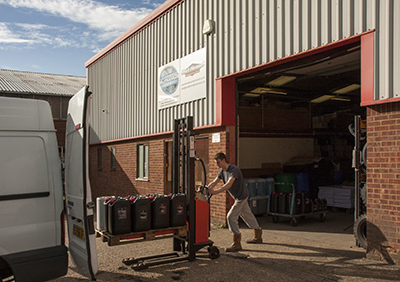 Unlike most other companies in the UK, our chemical products are almost all made in-house, so we have the technical expertise and understanding to offer in-depth information and advice, and we are always more than happy to help. 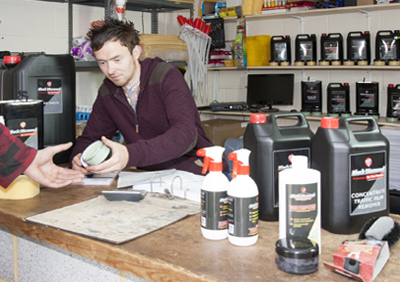 DISCOUNTS ON MOST ACCESSORIES when you visit our Trade Counter.